Patients heal faster and better in a quiet environment making your facility the first choice in medicare. Enhances the working experience of medicare personnel. Crucial communications are clearer. Current noise levels in the best of hospitals is definitely very much above the ideal 40dB mandated by World Health Organisation (WHO) which means there is a need for acoustics. Distraction-free – Communications between doctors and nurses and patients and support staff in all situations all need to be in the clear the first time and every time which can be facilitated with high speech intelligibility which in turn means good acoustics. 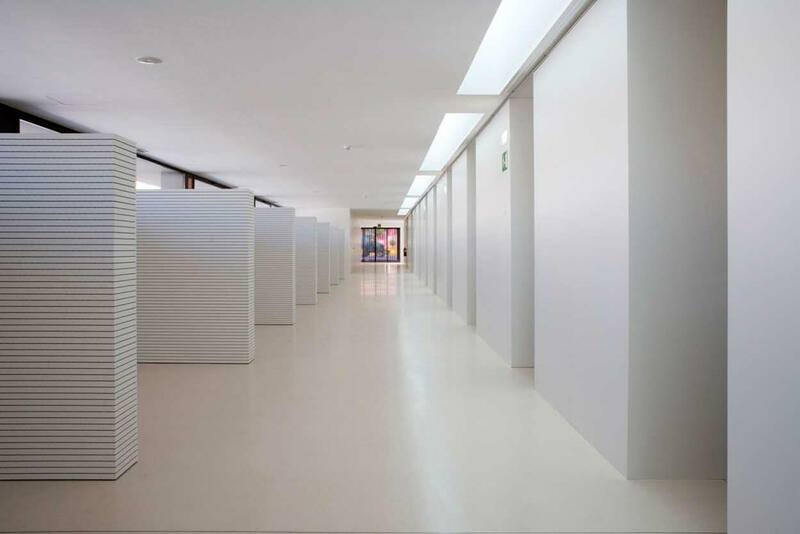 Disturbance-free – Consultations between a doctor and their patients need to be confidential in terms of not only visual privacy but also acoustical privacy. Distortion-free – Group briefings to staff or group counselling of patients needs low-noise, low-reverberant large space for clarity of speech and fatigue-free listening. Distress-free – Patients must rest well to rejuvenate and recoup their wellness for which sound sleep in quiet conditions is essential. Quick recovery is the key and acoustics helps. 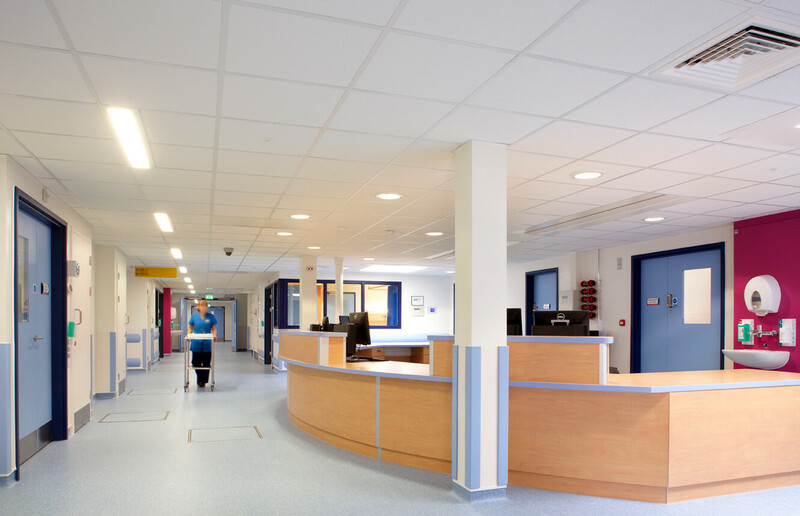 Visuals – be vibrant in their appearance and dynamic in aesthetics as gone are the days of staid, bland hospital interiors that look dull and depressing that make a patient feel more unwell! 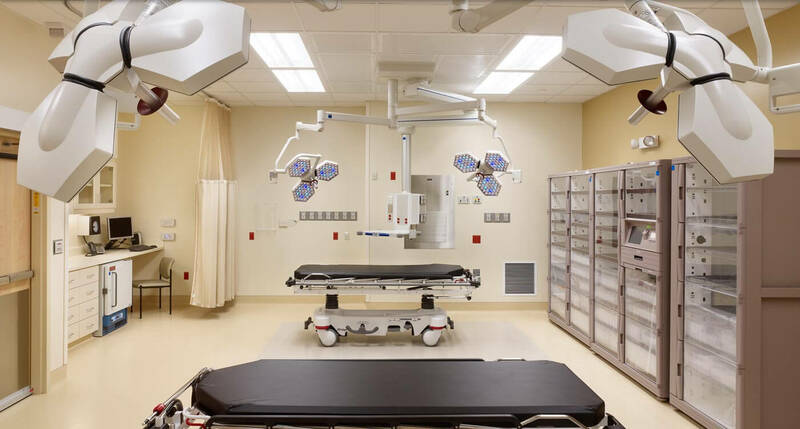 Lighting – ceilings and panelling must accentuate indirect lighting to ensure diffused, shadowless, glare-free, soft luminance that is soothing to patients and harried staff alike. 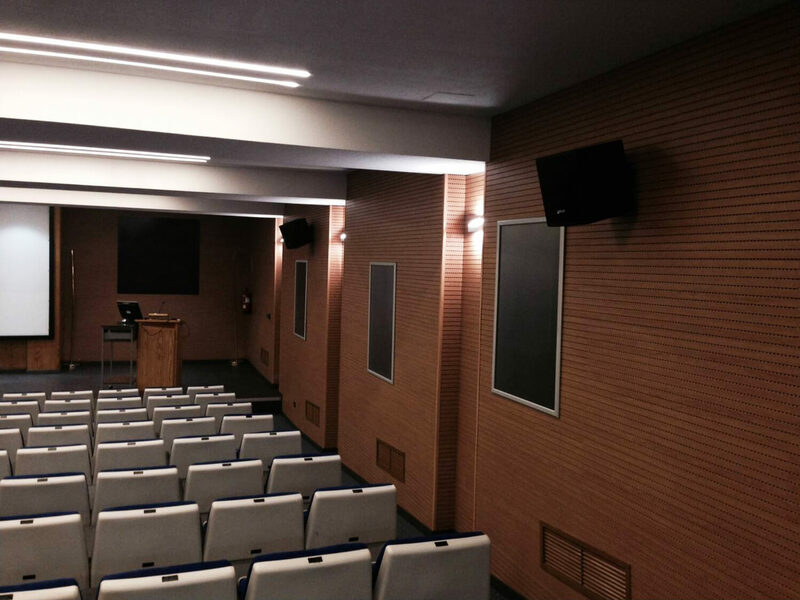 High reflectance ceiling tiles and wall panels from Anutone help in this case. Hygiene – acoustical products must be zero or very low on emissions to ensure high levels of indoor air quality and positive air pressure. Surface finishes need to be easily maintainable. 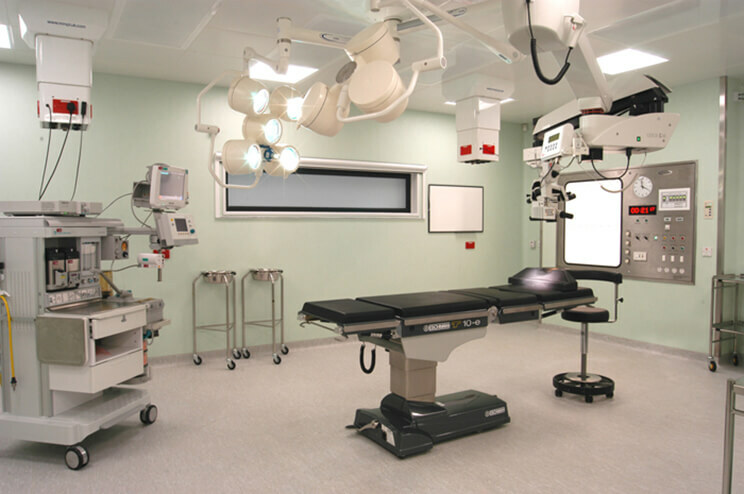 Products like Sisoli Plus, Subtex Nubby H+ andSerge Astral H+ feature anti-bacterial coatings for specific use in hospitals. Subtex KSL, Pixel Smery, Pixel Square, Sonator, Tufbloc and Tufbloc Square are damp-wipable with disinfectant sponge systems. 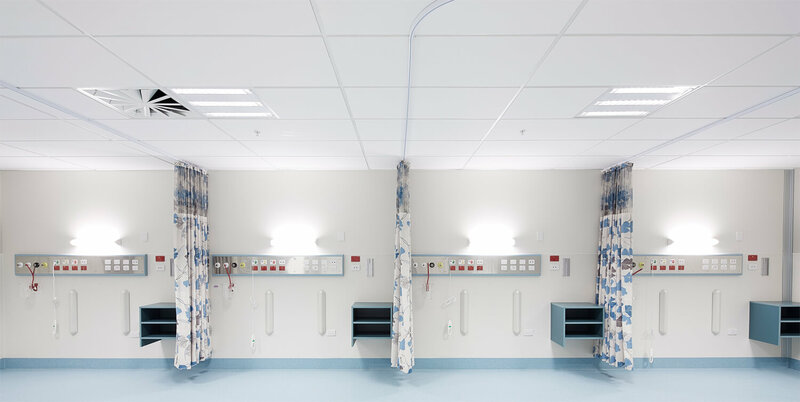 Wet-wipability, washability and water repellence in operation theatres, ICUs, laboratories, cleanrooms, kitchens and washrooms is supported by Astral Aquila H+ and Tufbloc Vin ceiling tiles. 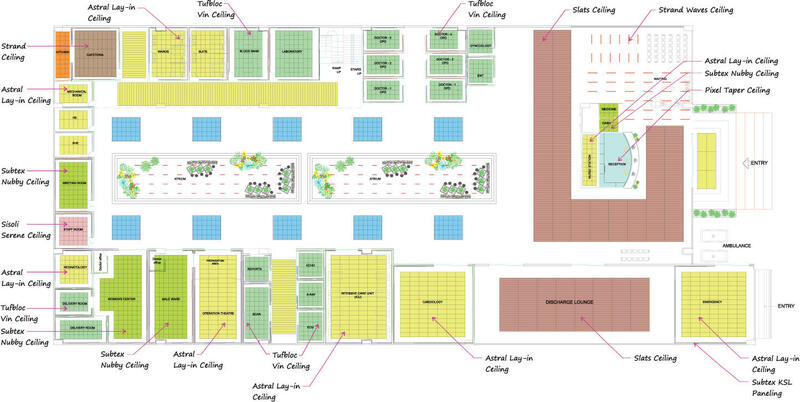 Anutone studies every aspect of a hospital cleanly and offers product options as seen in the concept drawings below.